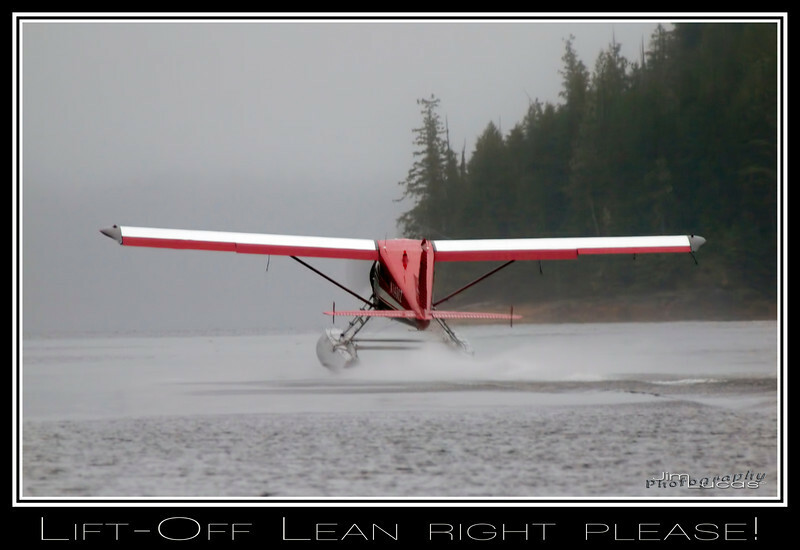 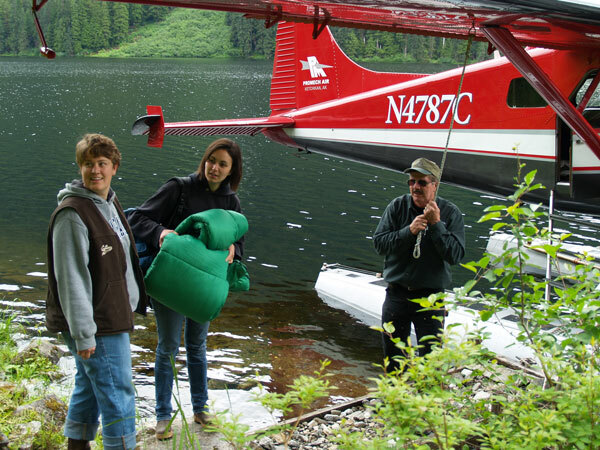 Kevin Hack the "Pirate" and owner of Pirate Airworks and Yes Bay Lodge has over 35 years of experience providing float plane air transportation services throughout Alaska. 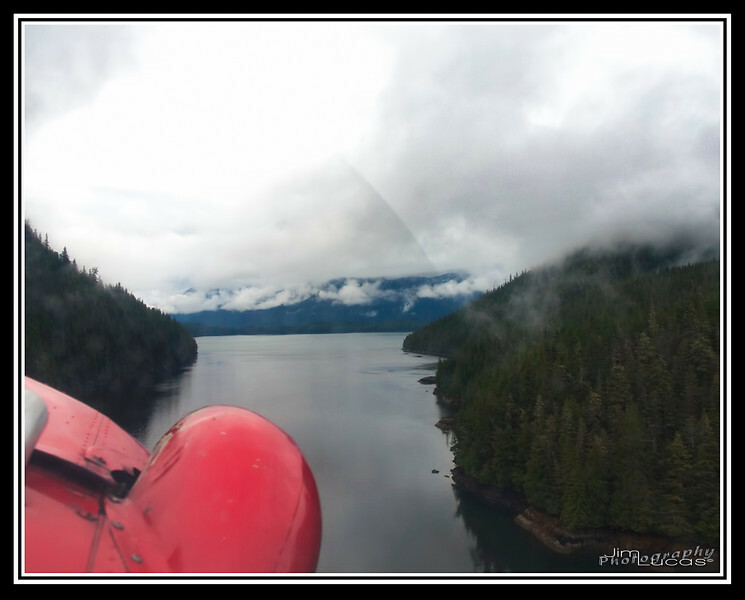 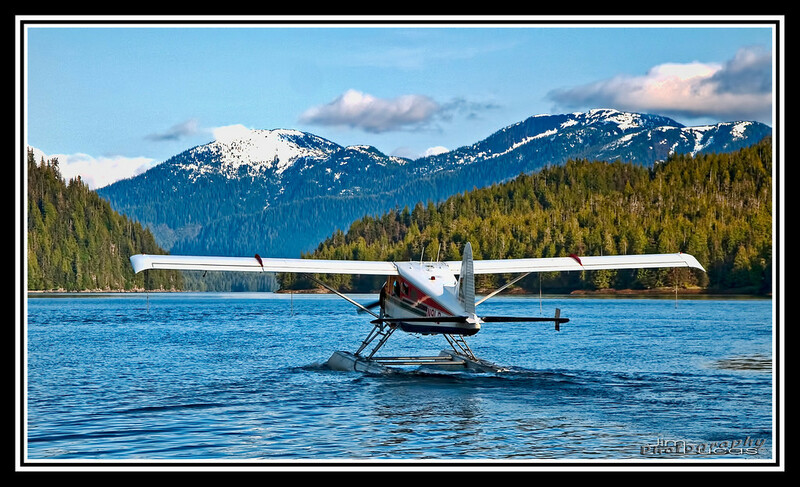 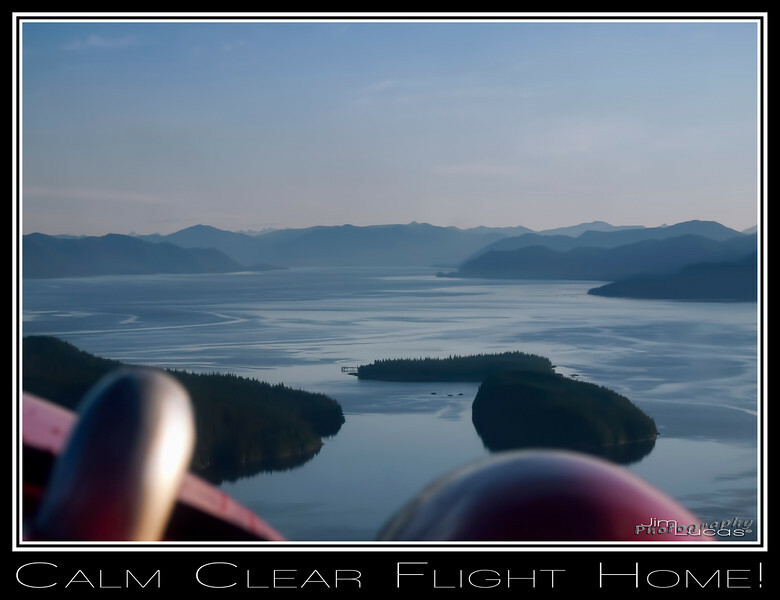 A certified air frame mechanic and the former owner of ProMech Airlines, in Ketchikan, you can be assured that Pirate Airworks has the experience and safety record to provide you with air services second to none. 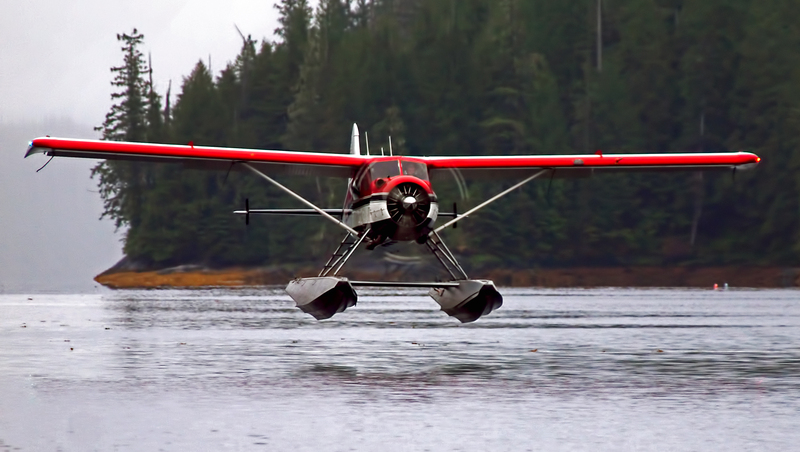 Offering Air Charter Service, Logistics, Premier Flightseeing Tours. 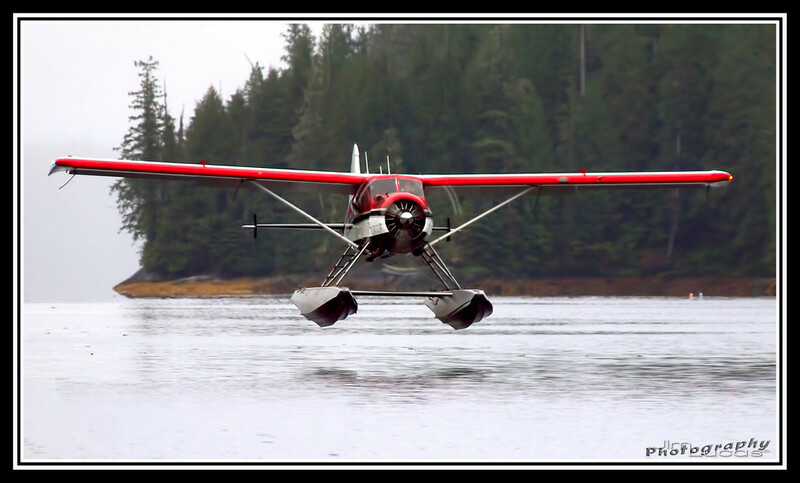 Kevin is an expert in the maintenance of the DeHavilland Beaver and also offers survey and valuation of Beavers. 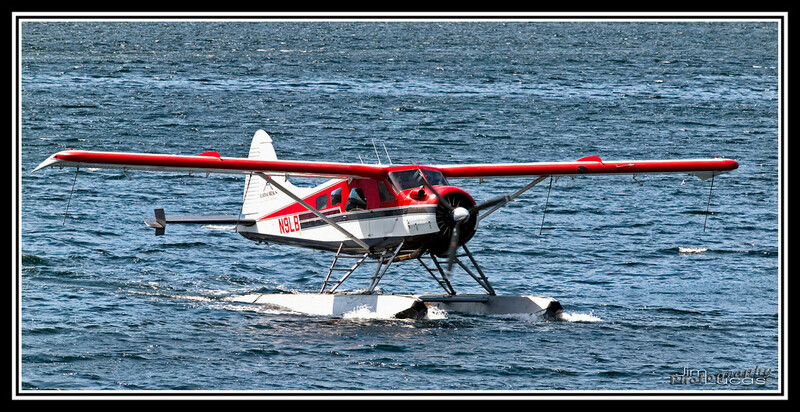 Pirate Airworks can offer full Logistical support and flight services for almost any business. 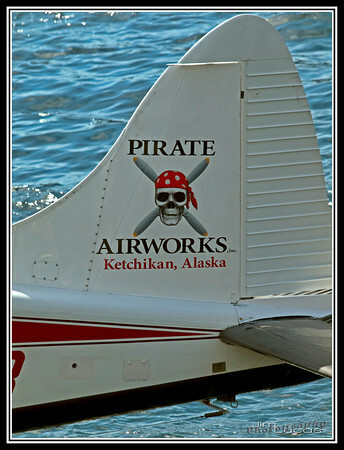 Pirate Airworks offers business travel, expediting services, lake trip flights and outfitting. 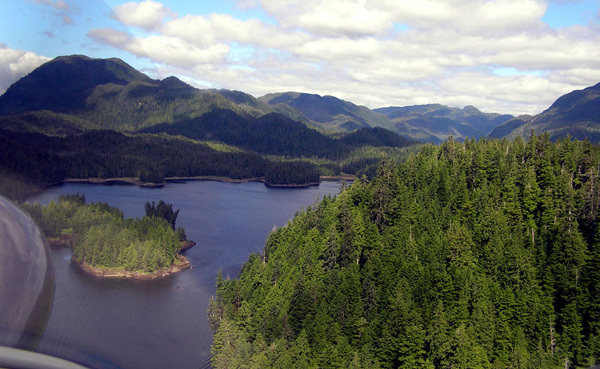 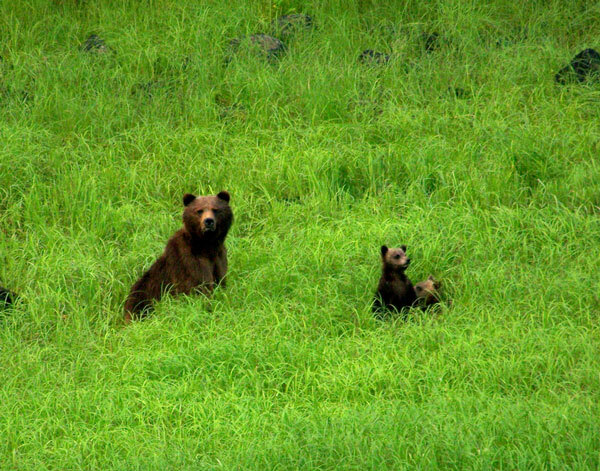 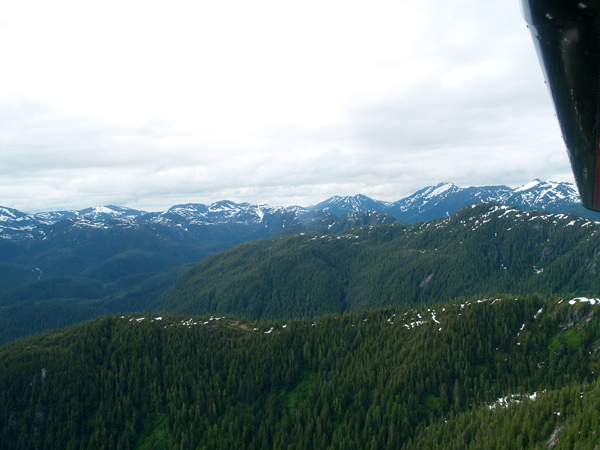 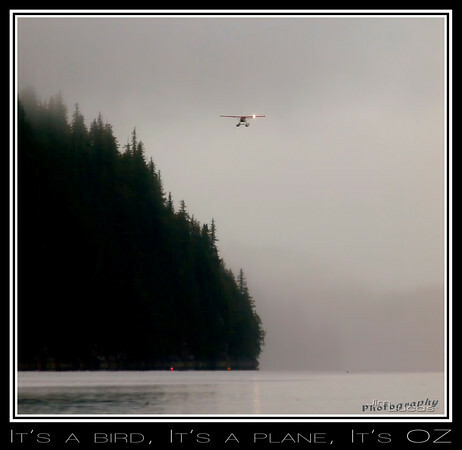 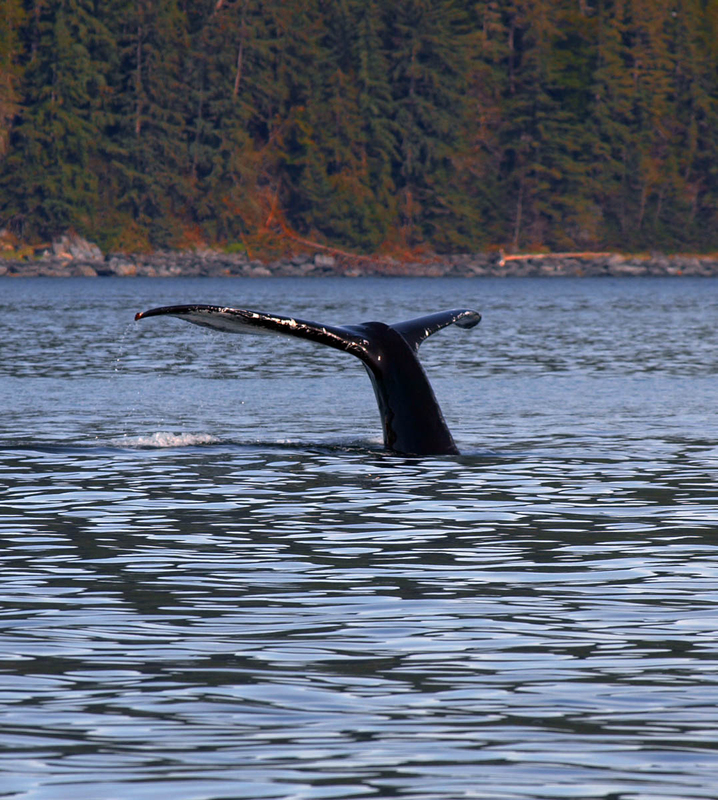 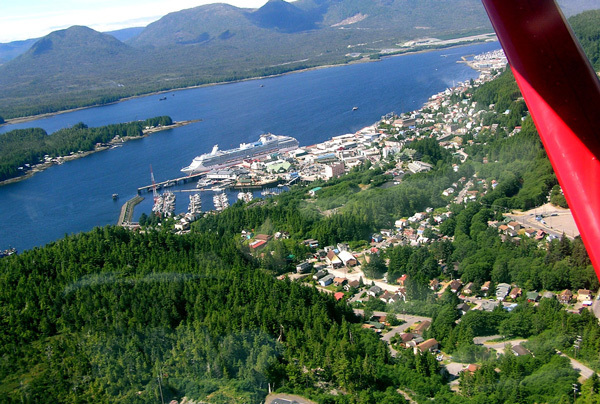 They have the expertise and experience to handle your needs, even if it is just a question about Ketchikan.